Perfect wall accent sign for any room in the house! 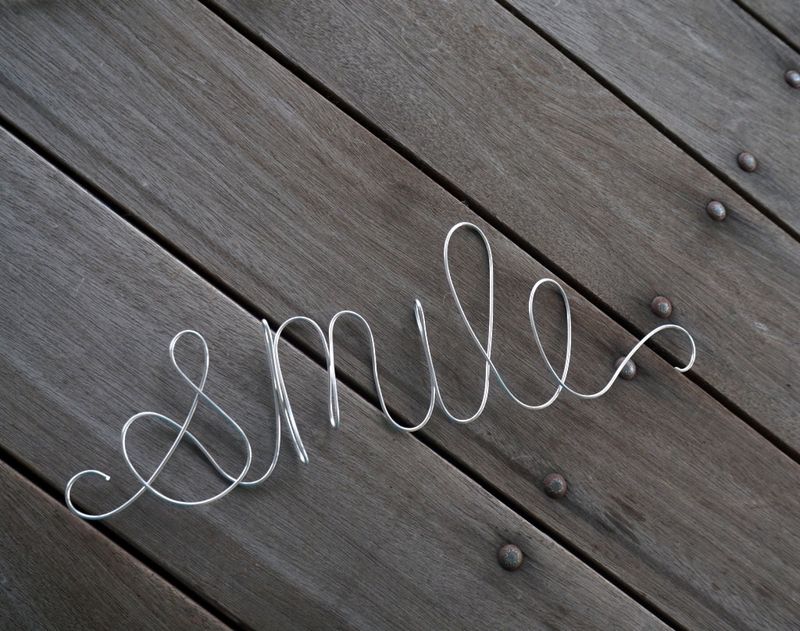 This handcrafted smile wire sign is a fun and upbeat decor detail for a bedroom or office wall. Made in sturdy gauge wire. Not wimpy and will not unravel.